The short hairstyles no doubt give you the double benefit of short, easy and effortless hairstyles along with the look of a professional lady. 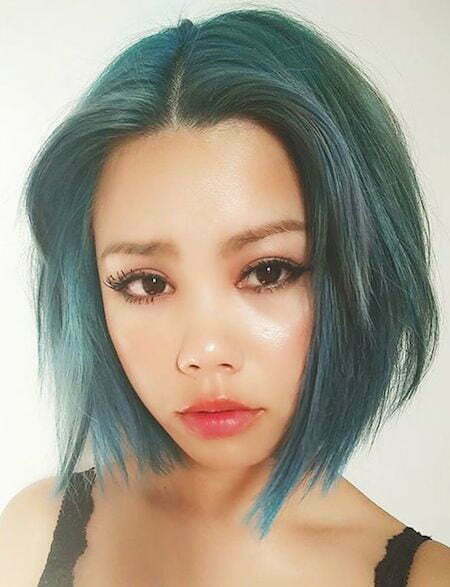 To even look different among those who possess short hair you can try the blue color on your hair. 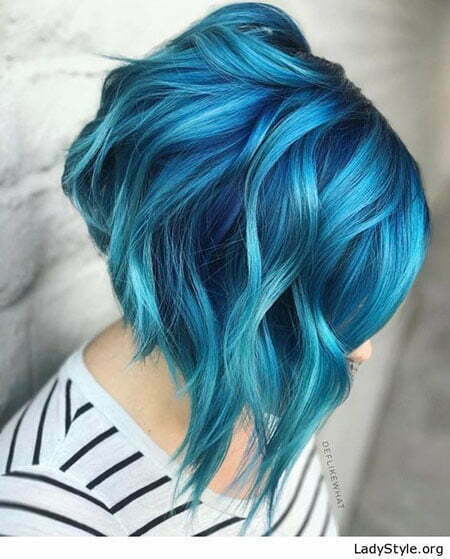 Check out these Best Short Blue Hairstyles and decide which one will suit you most. One of the best ideas you can try is an updo hair. 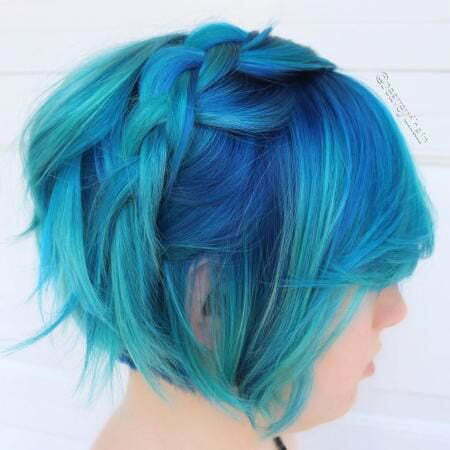 In this way, your blue hair will get a daily look and you will be able to go anywhere you want in your daily life. 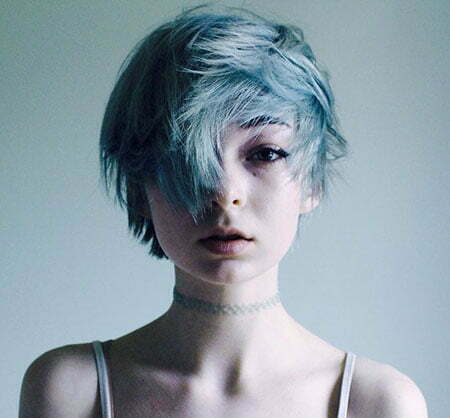 If you like shorter hairstyles, then you can try pixie cuts. 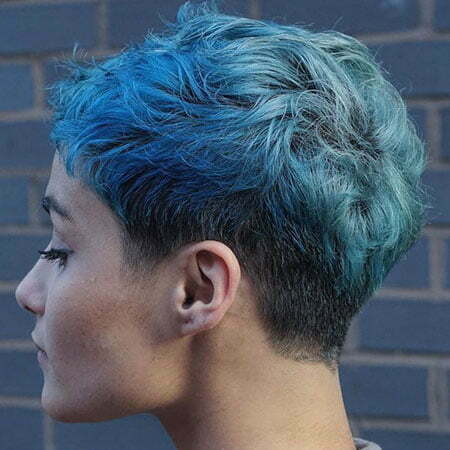 The blue hair color on pixie is just amazing. 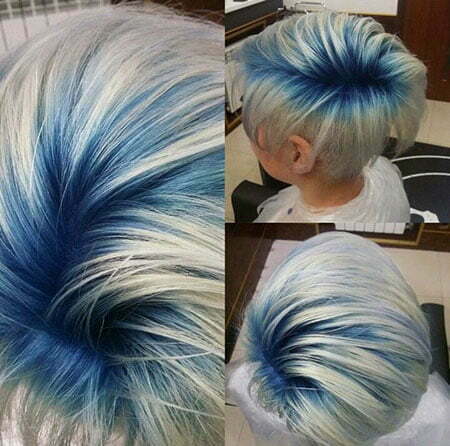 Make the top of your hair light blue and the sides dark. 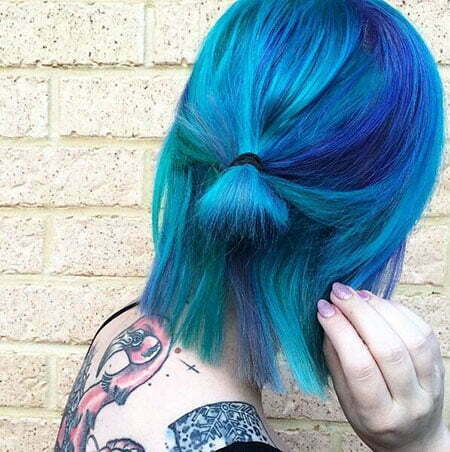 This will make the longer parts of your hair stand out and shine. 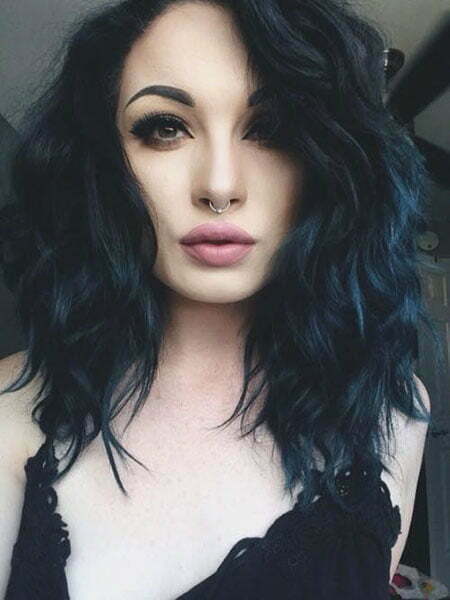 Wavy hair is another option for blue hair. 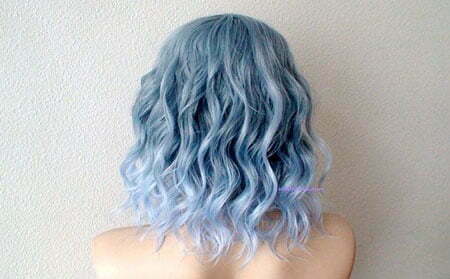 Waves give a gorgeous look and show off your blue color in an amazing way. Blue is really an eye-catching color and if you try a bold look along with this color you become even more stylish. 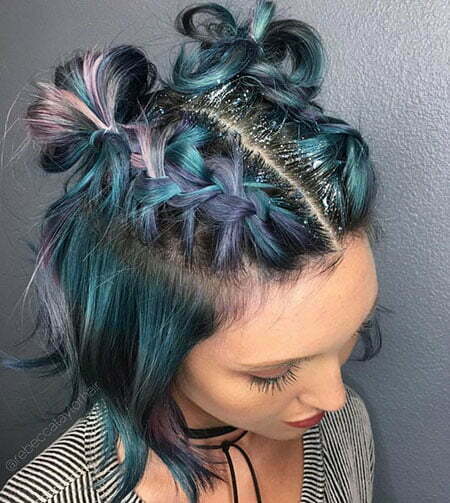 Braided blue hair is another enjoyment. If you love to have a girlish look and make a statement then we offer you to try one-sided braid. 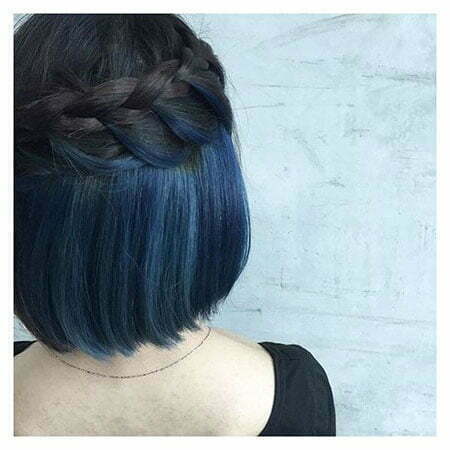 The blue shades will show off your braid in a perfect way. 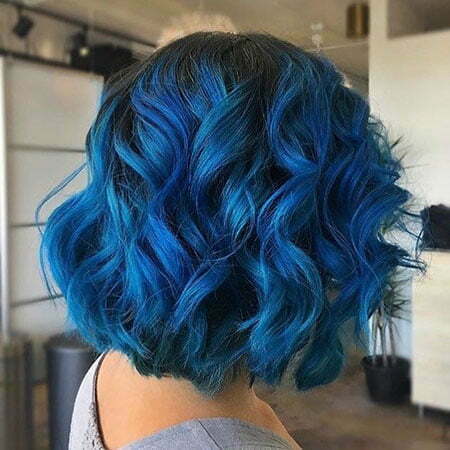 If you have finally decided to go blue but don’t know what hairstyle to choose then there is not a more perfect option that bob haircuts. Be it round bob, angled bob, stacked bob or any other type, you will have an amazing look when you cut your hair bob. Round bob will show off your facial features and make your face even more beautiful. 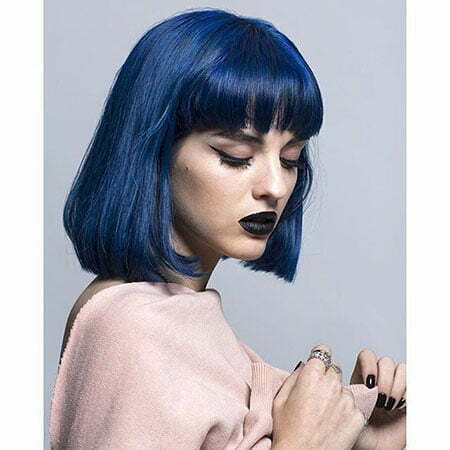 Angled bob will show you slimmer and the blue tone will really make you stand out. 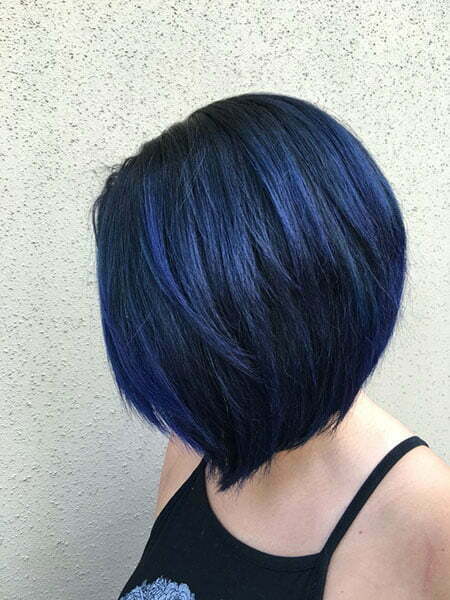 If you want a bold look, then we offer you try stacked bob and use various tones of blue color. 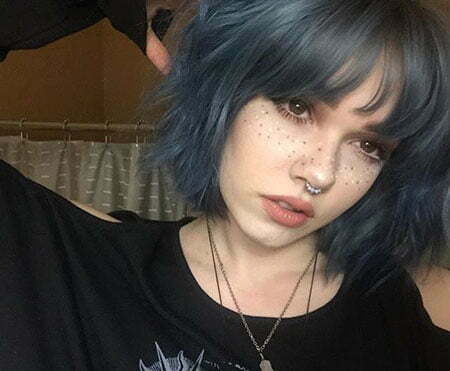 Bob with Fringe is also a perfect option for your blue hair. This is a summer look which will help you become more innovative. Women who want to get a totally new look should try super short undercut hairstyles. 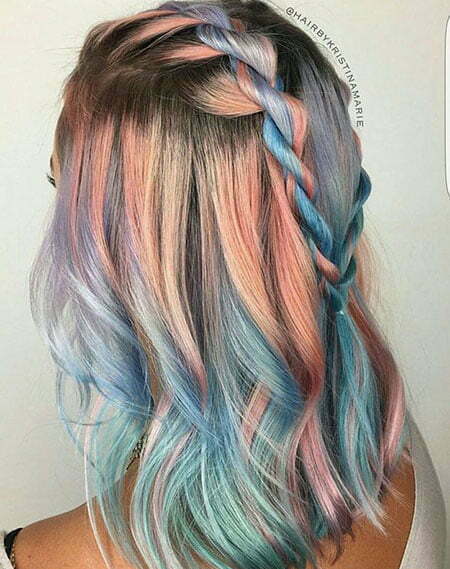 This is a bold look that will turn everybody’s head. 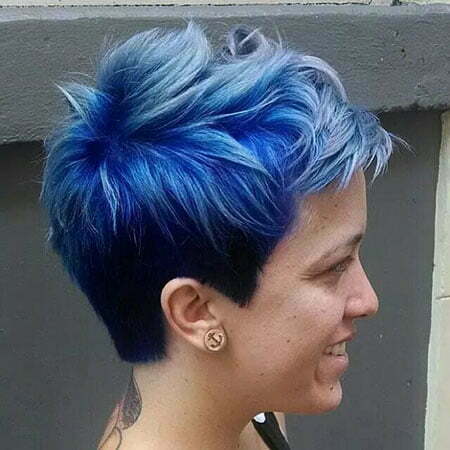 In general, all short hairstyles are amazingly beautiful in blue color. 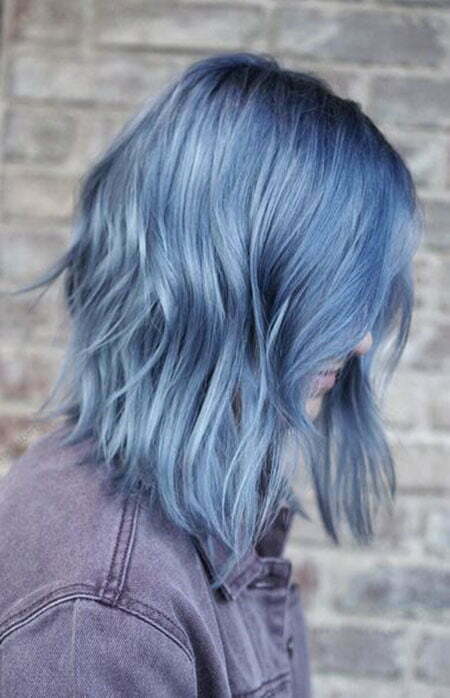 There are many kinds of blue shades, so you need to decide which ones to use on your hair. 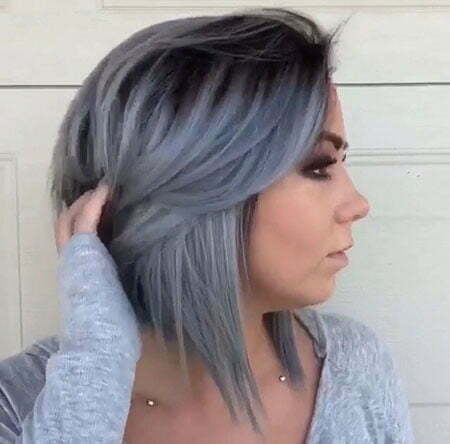 If you feel unsure you should discuss it with your hair stylist and she will choose the best hairstyle and color option that works best for you. 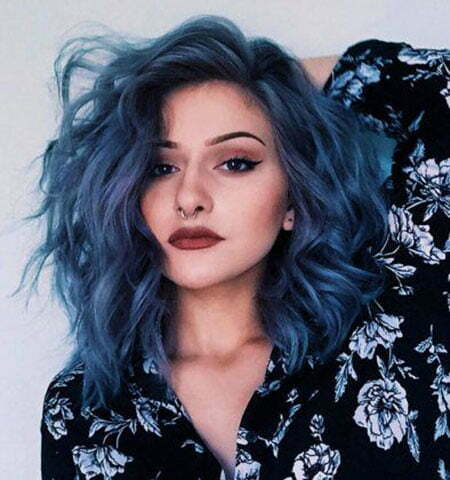 Now just explore these photos below and you will feel inspired to take one of the blue hair color ideas for this summer!